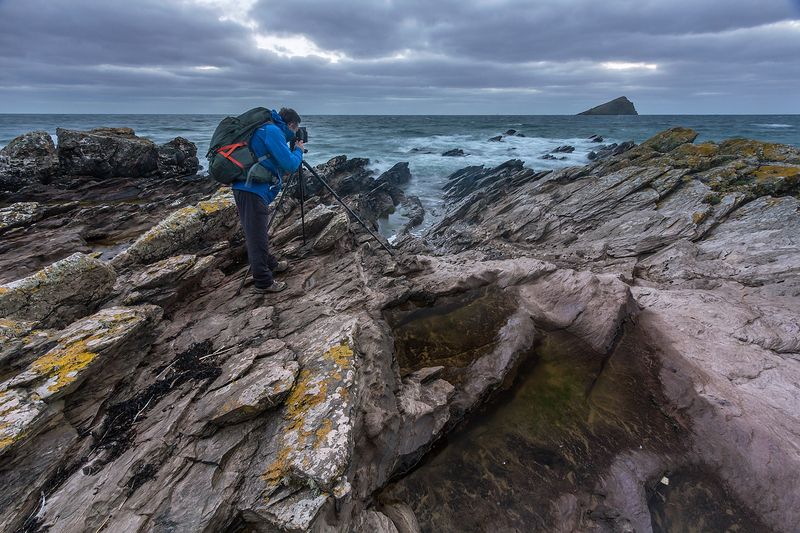 A few weeks ago Phil and I were asked by Vanguard if we’d like to try out and review one of their tripods from the Pro 2+ range. 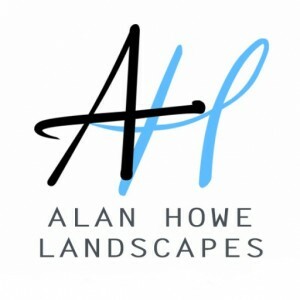 Having been using Alta Pro 263’s for over a year we both thought about it for a second or two before saying it would be very nice, thank you. After browsing their website I opted for the carbon fibre Pro 2+ 263 CT and Phil chose the 264 CT. They arrived on my birthday, which made a rather nice birthday present and we couldn’t wait to try them out. Taking them out of the box we could see which features had been changed compared to the Alta Pro’s. 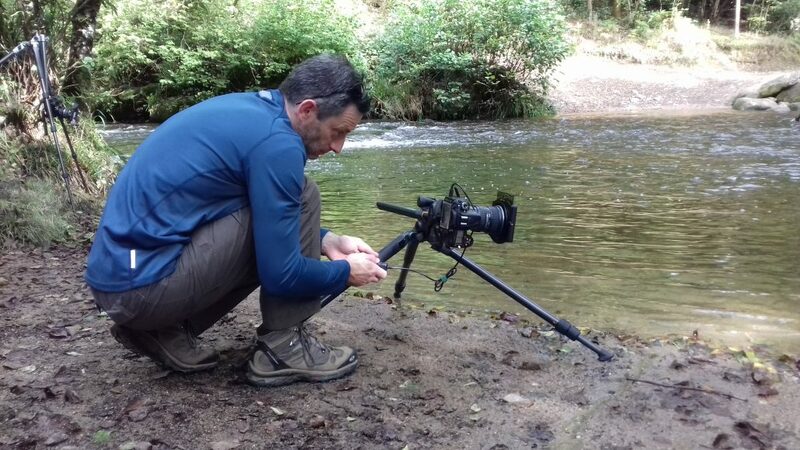 With a sleeker looking top section, new centre column design, more ergonomic twist knobs on the centre column, quick release twist lock legs and redesigned buttons for splaying the legs, I had high hopes for this very fine looking tripod. First impressions were good. It felt light and sturdy and the carbon legs glided out nicely and even at full extension felt plenty rigid enough. I took the geared head from my Alta Pro and fixed it to the Pro 2+. When I tried to fit it in the bag provided though, it was too big. Even without the head on the bag was way too small. I can only think it was the wrong bag and since I don’t usually use them I put it back in the box. 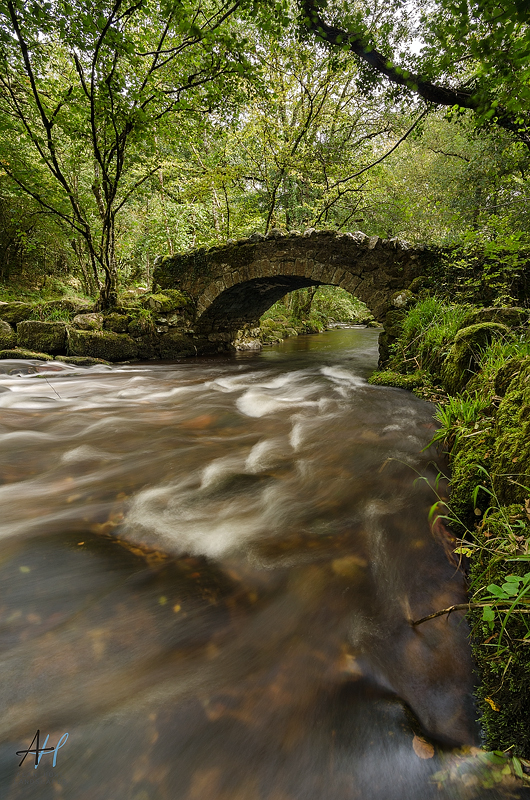 Our first choice of location was the delightful Hisley Bridge in Lustleigh Cleave. It’s always quiet there and a perfect opportunity to have a play with our new toys. Set up was easy as expected and splaying the legs was a breeze as was sliding the centre column out to gain a bit of sideways distance. The twist lock system on the legs was a little fiddly but I put that down to not having used it before and was sure it would only take a little practice. 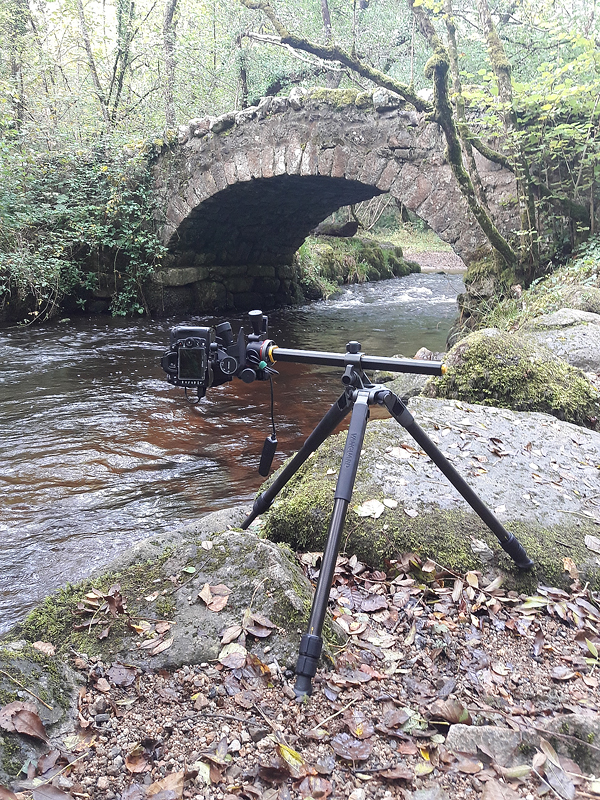 All in all, the first outing was a success with the Pro2+ performing well. 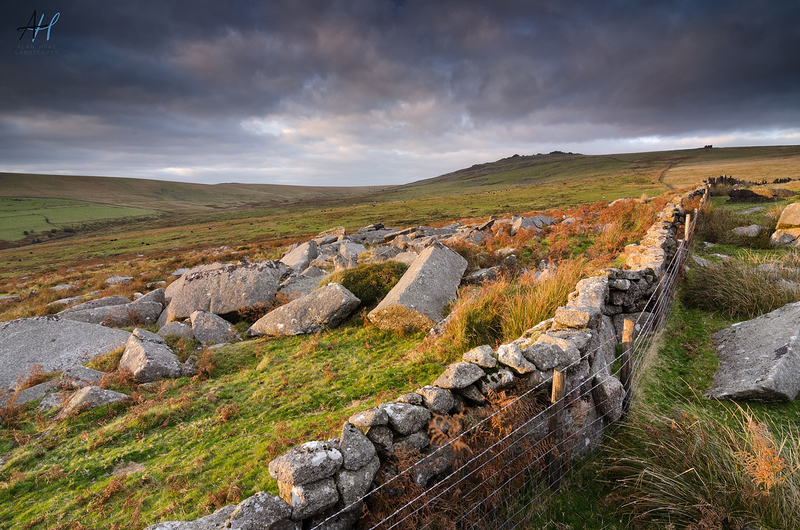 For the second outing we headed to Merrivale, which is again on Dartmoor. This time it was a little breezier and there was more balancing on granite rocks. Setting up I found the new feet seemed to slip more than the old ones and noticed the actual footprint of the Pro 2+ was smaller than the Pro so it felt a little less stable in the winds. Opening the legs out made it more stable but sacrificed height meaning I had to raise the centre column to get the camera into the position I wanted, which again made it less stable. I could have used a few more inches and a wider footprint but I made do and waited for the light. I felt a few niggles appearing. 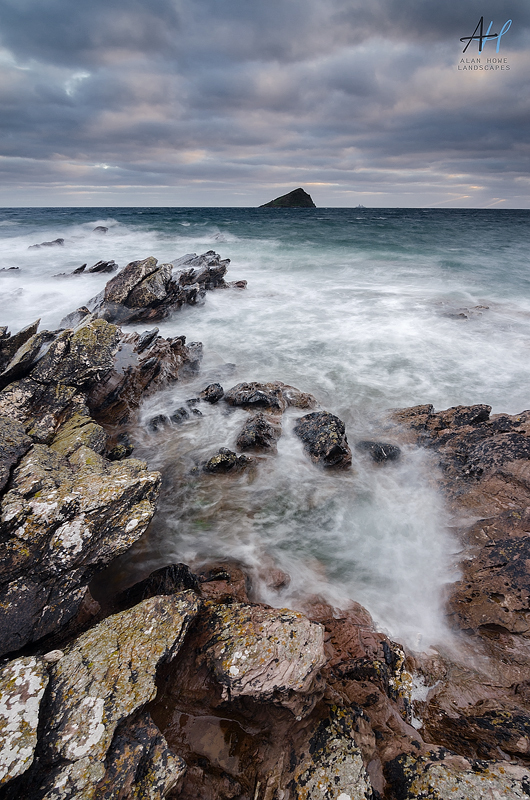 Our next location was Wembury on the south Devon coast, not far from home. It was far more windy that previous outings so would be ideal to test the Pro 2+. On first setting up it certainly felt rigid enough but the non-slip feet weren’t quite so non-slip and moved a few times, thankfully not causing any serious issues such as loss of gear. After taking a few shots though a more serious issue did show itself: Vibration. Far more than is welcome. The usual solution to combat this is to hang a weight, such as a bag, from the tripod. On the Pro there’s a handy pull down hook on the bottom of the centre column. On the Pro 2+ there’s a button to remove the column, where the hook was. There’s a small loop on the main part of the tripod where the legs attach, to hang bags, but you need some way of attaching to it, such as a caribina. 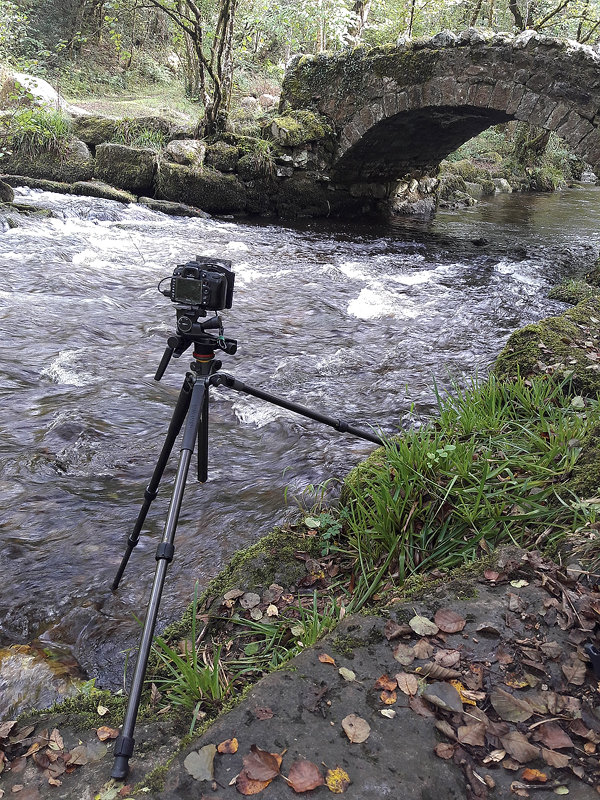 As I didn’t have any with me I had to hang onto the tripod to try and minimise the vibration. Points lost I feel. I did manage to get a few shots that were usable so all was not wasted. So, comparing the Pro 2+ with the Pro I would say there are improvements, such as the twist lock legs and the Multi Angle Centre Column (MACC) is much easier to use. The design is quite a beautiful piece of engineering and the light weight means less strain on the old back. I would say though that the difference in initial leg angle (Pro 25º Pro 2+ 20º) makes quite a big difference to the footprint and therefore stability. I also discovered the legs are slightly shorter too so opening the legs out means a loss of height, and we all know that size does matter. As for the vibration in windy conditions, that could be down to the composition of the carbon fibre but as it’s the first carbon tripod I’ve used I can’t really comment. For me, a mix of the two would be a perfect tripod. Make the legs longer and the initial angle 25º, keep the side buttons to splay the legs from the Pro as they are so easy to use and leave the pull down hook. From the Pro 2+, have the gorgeously designed centre column and main section, the knobs, the twist lock system and the nice rubber grips on the legs. And please, Vanguard, can we have a bag that’s big enough?